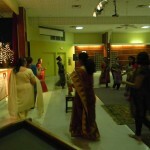 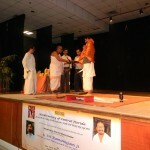 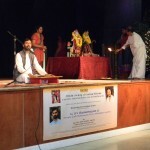 By the immense grace of Sri Swamiji, Sri Ramanujamji’s two-day satsang trip to Florida was indeed very memoriable. 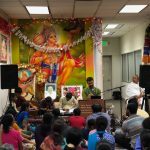 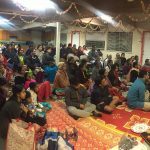 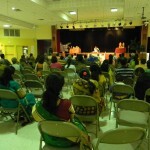 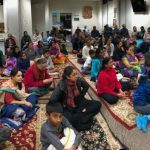 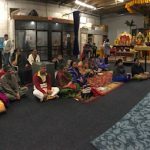 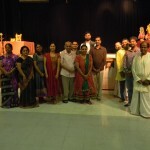 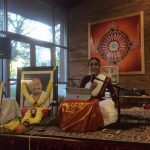 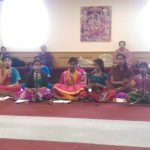 He delivered a two-day lecture series on ‘Bhagavatha Dharma Made Simple’ at Hindu Temple of Casselberry, Florida on November 5th and 6th 2014. 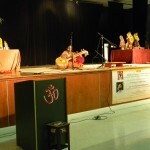 He outlined the greatness and simplicity of this path in a very lucid manner. 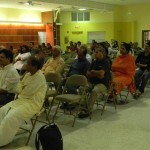 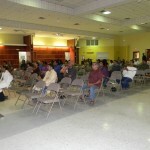 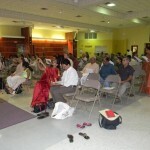 About 75 people attended the lecture series everyday and listened with awe and reverence.